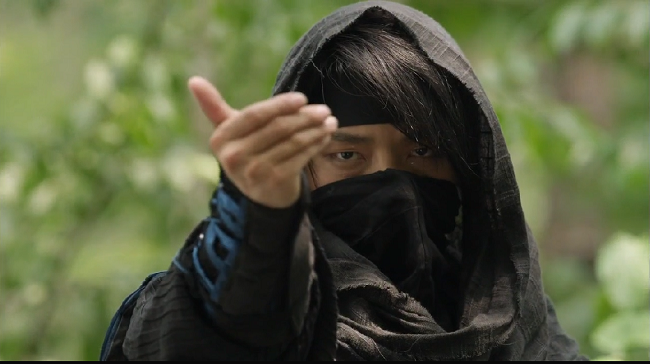 In case you aren't watching Joseon Gunman, you really should know that it features Lee Joon Ki in a variety of excellent bandit costumes. Hahaha. Definitely agree, this is the best of the K-dramas I'm watching at the moment (and there are a lot). Anyone who is not watching it should start!! this drama is on my watch list, but I prefer watching it after it ended, I'm not good with ongoing dramas, it drives me crazy to wait week after week..